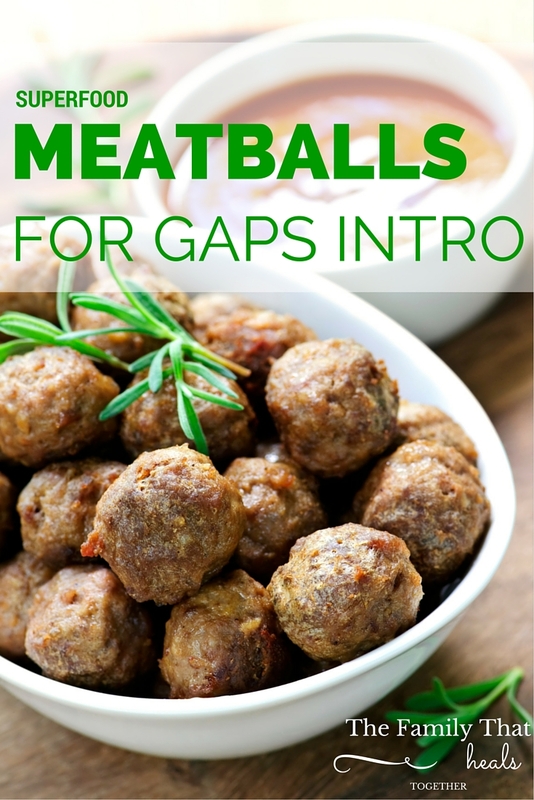 I’ve learned lots of little tricks this first week that we’ve been on the GAPS intro diet (read about our first week here), but these meatballs have been the workhorse of my kitchen. Kids never complain about meatballs: they’re fun shaped and sized, easy to eat, and best of all, easy to hide extra nutrients in. Here is my recipe that I’ve used several times in our first week on the GAPS intro diet, legal from stage one, and with a special superfood ingredient that kids won’t even know is in there. 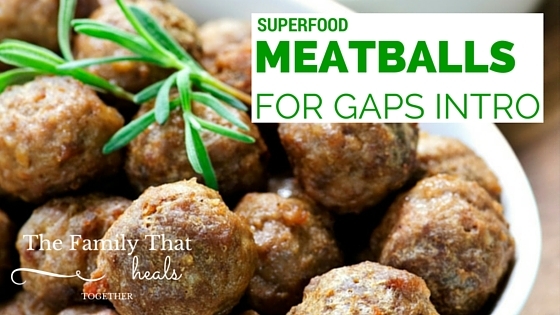 When your kids are feeling deprived on the GAPS intro diet, it’s meatballs to the rescue. They’re fun, easy to eat, and best of all, with this secret ingredient, super nutritious. Rinse the liver and place it in a bowl of cool water, along with a tsp of fresh lemon juice or apple cider vinegar. This helps to lessen the bitter taste. Let sit for half an hour. Chop the onion intro fairly small pieces. Mix the ground beef, salt and onion together in a large bowl. Remove liver from lemon juice soak and rinse. Place liver in high powered blender or food processor and blend until it is pureed. Add the liver to the ground beef mixture and mix well. Turn the meat stock down to a simmer. Begin forming balls with the meat about 1-2 Tbsp in size, then gently drop in the simmering meat stock. Continuing forming and dropping meatballs into the stock until you’ve used all of the meat. Cook for approximately 20-30 minutes; adding veggies, if desired, to serve as a soup or stew, or ladle out meatballs to serve alongside vegetables. Dr. Campbell-McBride says that, while liver is a powerhouse organ meat and chock full of vitamins and minerals not easily assimilated from other foods (folate, manganese, iron, vitamins A, D, B, and more! ), it does not have to be eaten in excess every single day. Children only need 1-2 Tbsp every few days, and adults a little more than that, so making these meatballs several times a week will get that need met! And no one has to choke down a meat they don’t particularly care for. I call that a win-win. 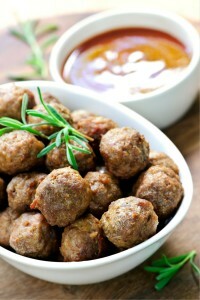 Would your kids love these superfood meatballs? 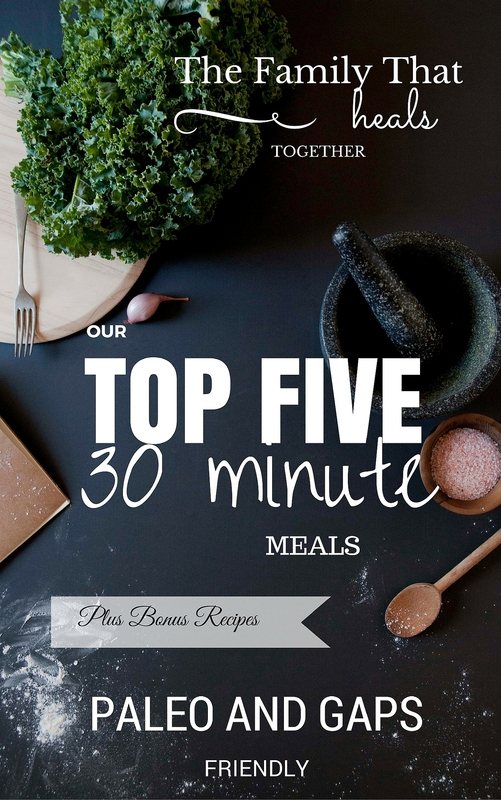 Share the recipe using one of our links for other moms who need some fresh ideas on the GAPS intro diet. I was just wondering how many meatballs this recipe makes? Trying to plan out how many batches I should make. Sounds like the perfect way for me to try liver! Have you tried using chicken livers in this recipe instead of beef liver? Thanks so much in advance! Hi Kelsey. It should make about a dozen meatballs. I have not made it with chicken liver but it would work fine. 🙂 Hope you enjoy! Hi.. this is legal for intro stage 1? Because im puzzeld. I thought yoy can only use the meat that you used to maje the stock? I believe these are fine for stage one.